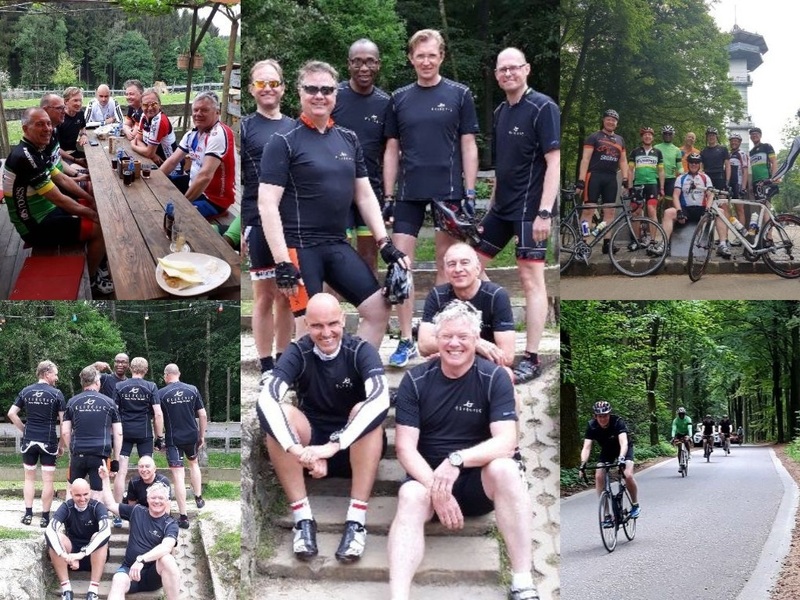 Last week Friday a group of EclectiC employees, consultants and friends went to Limburg for a day of cycling. Enjoying the beautiful landscapes and tackling the nasty little mountains the group showed great performances and had lots of fun, especially during the lunch break and at the evening barbecue, which was hosted by EclectiC BI Consultant Jos Reithofer. Thanks a lot to our ambitious group of cyclists: Koen Lockefeer, Aad Twigt, William Mol, Ronald Verheul, Joost Riemslag, Teun Teunisse, Peter Croezen, Wendell Reemnet, and Rene Mogge! See you next time again!